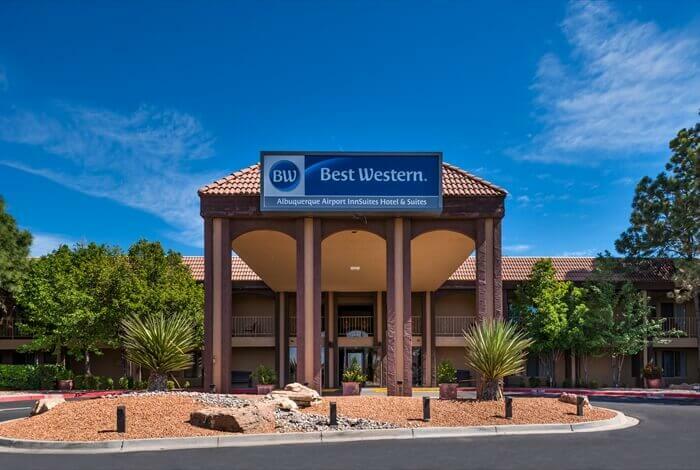 The true Southwest awaits you in Albuquerque, New Mexico. Guests from all over the world come to Albuquerque to celebrate ballooning. Literally hundreds of balloons will be taking flight from the Balloon Fiesta Park this year October 4 through 12, 2014. The first Albuquerque Breaking Bad Fan Fest will be held the weekend of Nov. 7th – 8th, 2014. There will be a ton of great events for fans to participate in including a trivia contest, tours, a costume contest, panel discussion, and a VIP after-party. There will be lots of chances to see surprise Breaking Bad cast and crew members at the various happenings throughout the weekend! The ninth annual Gildan New Mexico Bowl is slated for Saturday, Dec. 20 and will kick off at 12:20 p.m.
Tickets for the seventh annual Gildan New Mexico Bowl are on sale to the general public. There are three ticket options: $40 premium seats, $30 sideline seats, and $25 endzone seats. Albuquerque Comic Con, New Mexico’s comics and comics in film convention, will feature media and comic guests second to none. There will be vendors, media and panels, gaming, and celebrity autographs and photo ops. Bring your family, a warm cup of coffee or hot chocolate, and enjoy the view as a close-knit group of local balloon pilots launch up to 135+ hot air balloons. Get ready for a day of fun and adventure! 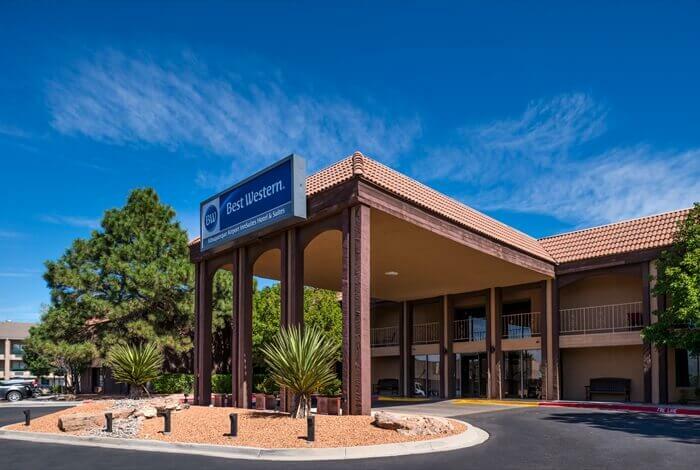 BEST WESTERN InnSuites is the perfect gateway to the exciting array of attractions and activities in the Albuquerque New Mexico/Santa Fe/Taos area. Enjoy hands-on museums including Albuquerque Museum of Art & History and the National Atomic Museum. Take in a game of golf or watching a University of New Mexico game. 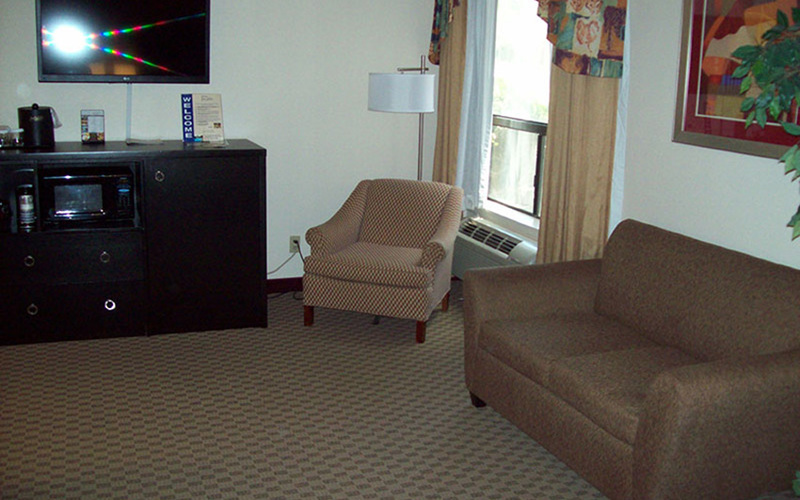 BEST WESTERN InnSuites places you just minutes from the area’s most celebrated sights. 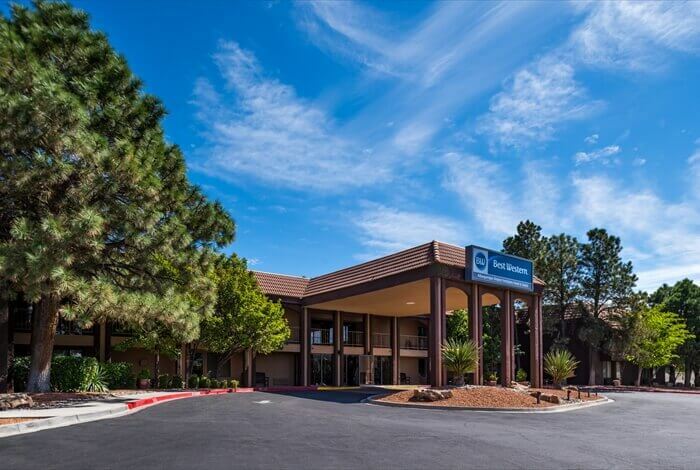 Enjoy quick access to nearly every museum, Albuquerque business, shopping venue, and park imaginable. No experience necessary. General introduction to technique and procedure. Hands on instruction include: Basic Knots, Belay and Rappel techniques, climbing communication, safety procedures, and moving on the rock. This course is designed to be FUN for everyone! Hit the slopes, bike the trails, move closer to the changing seasons, and experience the symphony of colors at sunset. And on your way down visit the city that draws its energy from our peaks. A pioneer in river education since 1975 and Nationally Certified staff can offer you the best in Canoe and Kayak instruction. If learning to Kayak or Canoe isn’t your thing, you can join one of our professional guides for an exhilarating raft ride down the Rio Grande through the breathtaking scenery of northern New Mexico. For a real experience in contrast, visit the Ice Cave and Bandera Volcano, “The Land of Fire and Ice.” Situated on the Continental Divide-walk through the twisted, old growth Juniper, Fir and Ponderosa Pine trees, over the ancient lava trail to the Ice Cave. Natural layers of ice glisten blue-green in the reflected rays of sunlight. Another trail winds around the side of the Bandera Volcano to view one of the best examples of a volcanic eruption in the country. The Museum has 8 permanent exhibit halls that take visitors on a journey through time we refer to as “Timetracks” providing snapshots of New Mexico from the formation of the universe to the present day. Dedicated to the preservation and perpetuation of Pueblo Indian Culture, History and Art. The Indian Pueblo Cultural Center is your Gateway to the 19 Pueblos of New Mexico. The nation’s only congressionally chartered museum of nuclear science and history to learn the story of the Atomic Age, from early research of nuclear development through today’s peaceful uses of nuclear technology. Preserve, interpret, and showcase Hispanic arts and lifeways. 64-acres offering more than 250 species of exotic and native animals. Offering a true “Vegas” Style experience with over 1,700 of Albuquerque’s loosest reel and video slot machines featuring up to 99% slot payback on selected machines throughout the casino as well as over 30 table games. The new destination for players looking for high-pay tables and the ease of ticket-in/ticket-out games. 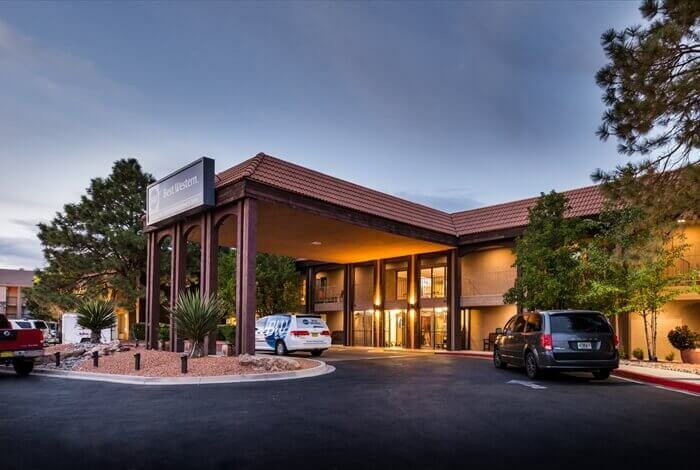 Offering the newest and hottest gaming options in New Mexico with ample parking, good food, and great entertainment. With games galore, star-studded entertainment, satisfying dining experiences and more. Albuquerque is home to several wineries. New Mexico is the oldest wine-producing region in the country. The first grapevines were brought to the state in 1629. Mexico’s sun-soaked soil and cool high-desert nights create an ideal climate for making wine. The state now has 19 wineries, producing almost 350,000 gallons of wine each year.